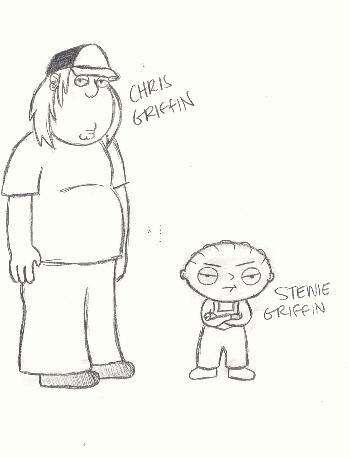 Chris and Stewie from Family Guy! 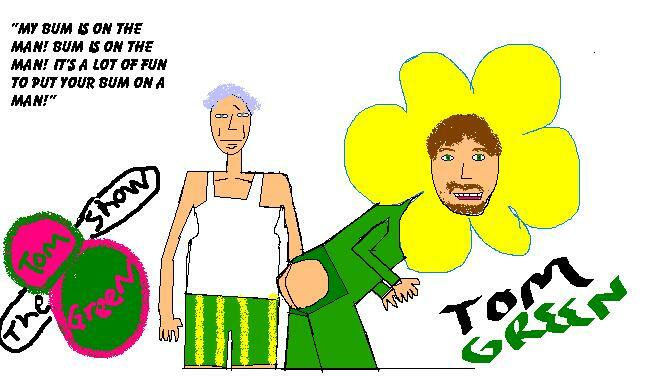 I'm proud of this one. 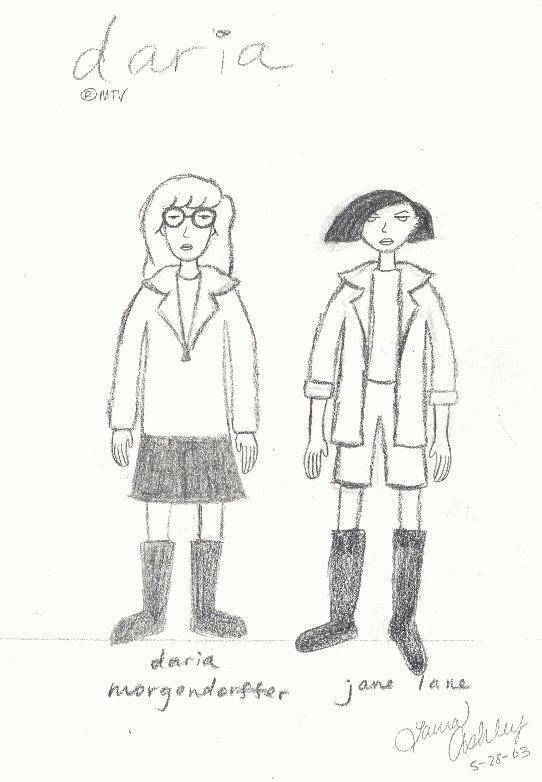 This is Daria and Jane from the MTV show "Daria". This is an illustration to arnoldnhelga4eva's Hey Arnold! fanfic, "I'm With You".